Sales on HauteLook this week! 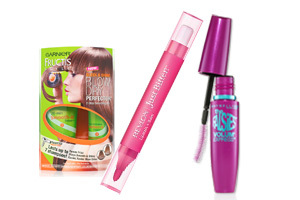 See the most recent beauty product breakthroughs that are easy on the wallet. Do you ever get frustrated about not finding the right size and fit of clothing? I feel like shirts from stores like Express are made for tall fashion models, and look like nightgowns on me since I'm short! To make every customer look her absolute best. Provide amazing styles and a wide variety of fabrics and color choices in all sizes from 0-26. Ensure the best possible fit and fall by providing all customers with the ability to personalize any item. I received a dress from eShakti after sending in my measurements for length, sleeve length, waist and chest. The dress fits me perfectly, and I got to customize it for the Fall weather by making it 3 quarter length sleeves. Here is a promo code especially created for your readers An9Z6I to get 15% off when they shop at eShakti - valid till the end of November. 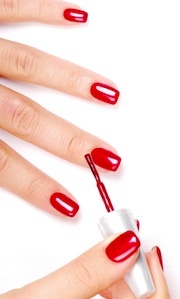 Check out these surefire ways to make sure you don't smudge your perfectly painted nails. Want to get another use out of your wedding gown? Take post wedding pictures in it! 'Trashing the Dress' doesn't necessarily mean turn it into trash, it's just a phrase that has become very popular for taking pictures in your wedding dress, after your wedding. 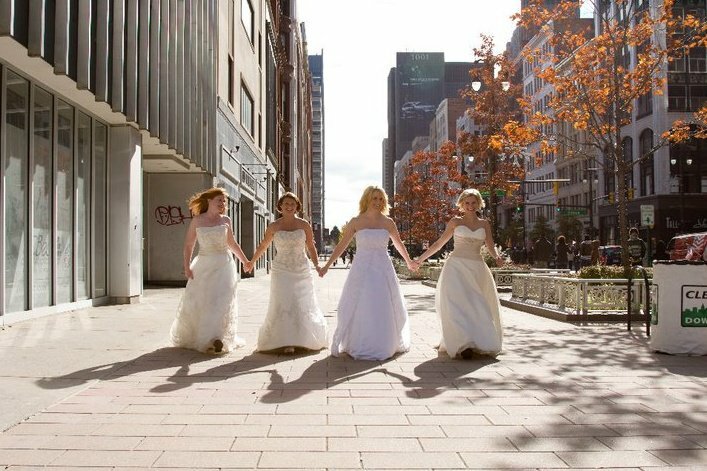 My 3 best friends and me were all married in the past 2 years. We decided to put on our dresses and head to downtown Detroit and take some fun pictures of us and our beautiful, underestimated city. 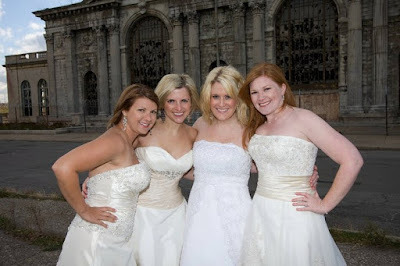 Thanks to my best girls, Beth, Justine and Kristen, our photographer Alex, and assistant photographer Torrey - so much fun! 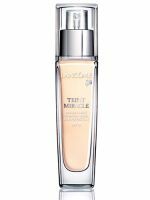 Total Beauty editors tried out boatloads of different foundation formulas to bring you their faves. "The light, liquid formula offers sufficient coverage, but without looking cakey or feeling like makeup on your skin …"
"My skin felt soft and smooth, and I barely had to dust on face powder to set it because the foundation was already pretty matte on its own …"
"I have always been a fan of MAC foundations so I wasn't surprised when I fell hopelessly in love with this one …"
Baby's need beauty products too! 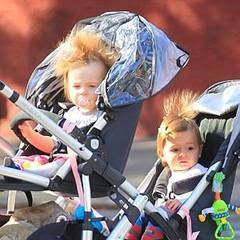 Okay, not really, but I can imagine it's fun to play and style their hair before they have a chance to say 'no!.' Styling mohawks and Pauly D spikes are all the rage! Help your tyke be a trendsetter on the playground or at daycare by using Le Baby Hair Gel, a product designed for kids that is free of sulfates, fragrances and harsh chemicals. The lightweight formula makes it easy to spike hair, tackle unwanted fly-aways and tame after-nap hair. Retails at $9.95. Enter to win Le Baby Hair Gel! This giveaway is open to US residents only. The contest will end on Friday, December 3rd. I will randomly select one winner and announce them on Lipgloss Break, so keep checking to see if you're a winner - Good Luck! Check out pics from her photo shoot and her interview with Katie Couric. When asked about reaching this level of success and fulfilling her dreams, she responded, "For some lucky reason or gift from God, I've known what I wanted to do since I was a little girl. And even through disappointments and rejection, there was something inside of me that wouldn't give up. I'm a survivor, and I'm very driven." Beauty on the Go makeup bags. These bags are so cute, some could pass for a clutch! 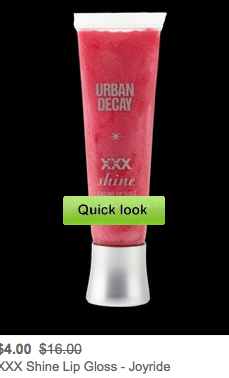 Urban Decay sale - Some items up to 75% off. $4 lipglosses? Can't beat it. Stock up on stocking stuffers!